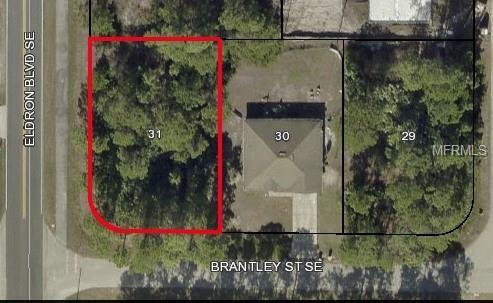 Build your dream home on this beautiful corner lot in a fast-growing area of Palm Bay where shopping and dining are a short hop away. 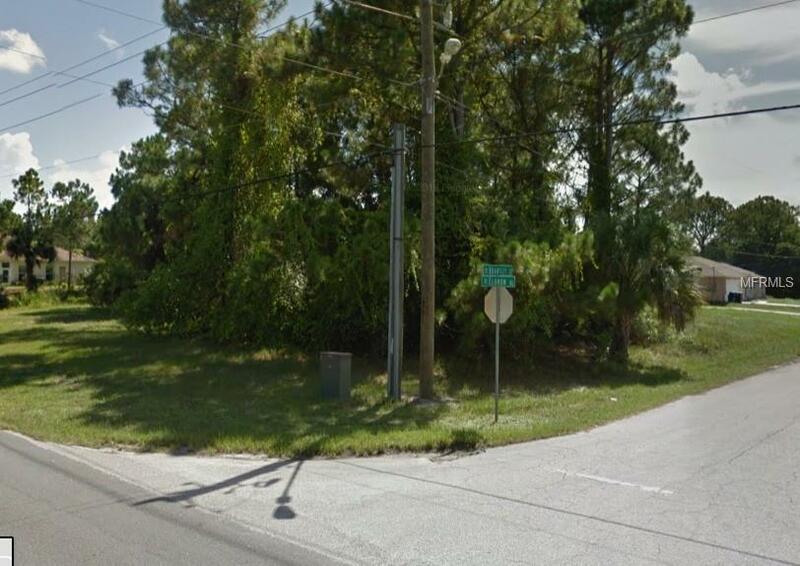 It is located near I-95 with easy access to Vero Beach and Cocoa Beach. This is the perfect place to build your retirement or second home. Listing provided courtesy of Florida Home Investment Realty.